Facebook now has over 500 million users worldwide – yes, that’s half a billion users. So the odds of some of those users being in close proximity to your business are good. No wait – the odds are really good… so good that you need to take the time to claim your business location like, right now. Here’s how to claim your business on Facebook Places. Quick side note – you may need to submit supporting documentation to Facebook for business ownership. 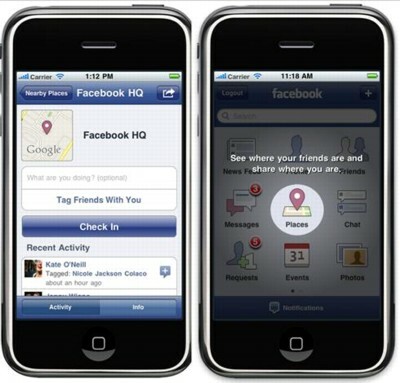 1) Go to your location and pull out your iPhone, Android phone, and now you Blackberry phone and go to Facebook Places on your Facebook app. 2) Check in to your location to create the place, that’s if your business doesn’t already have a place page. 4) Click on that link to begin the verification process. Let me know in the comments section if you have any problems or questions regarding claiming your business in Facebook Places.